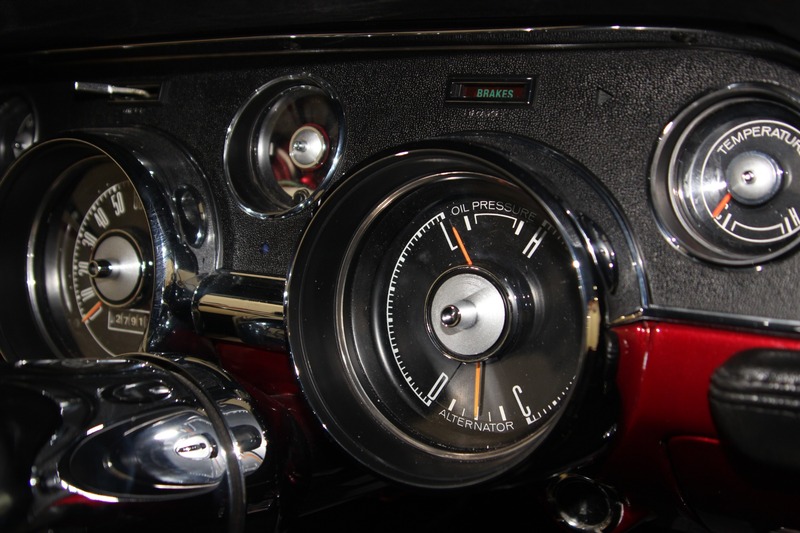 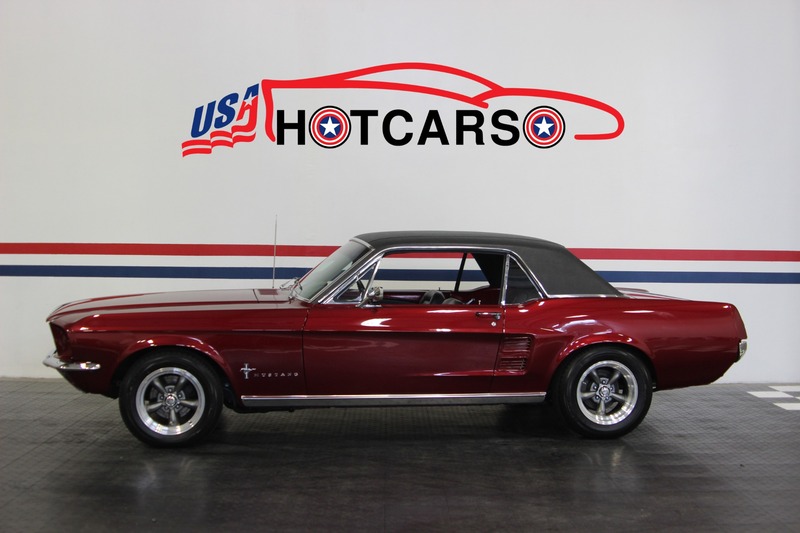 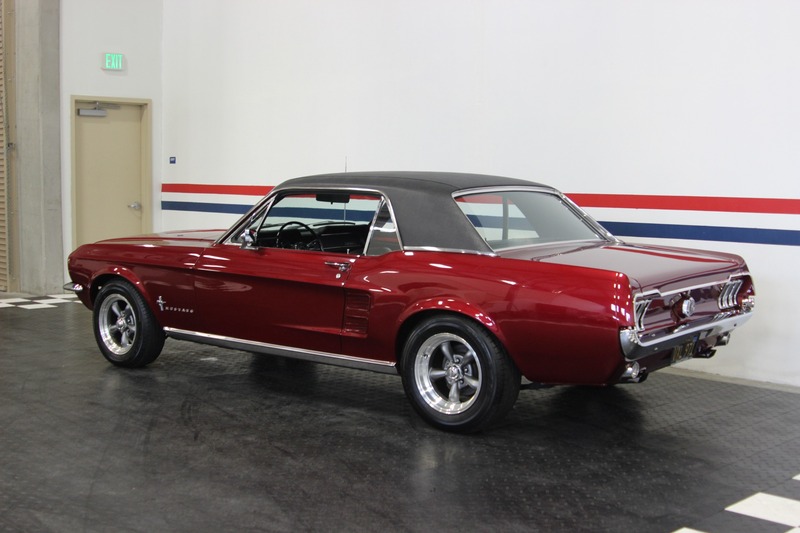 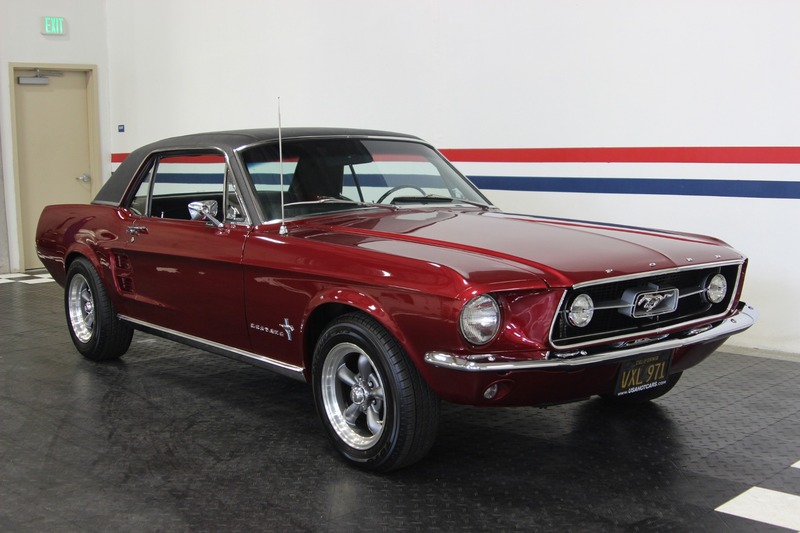 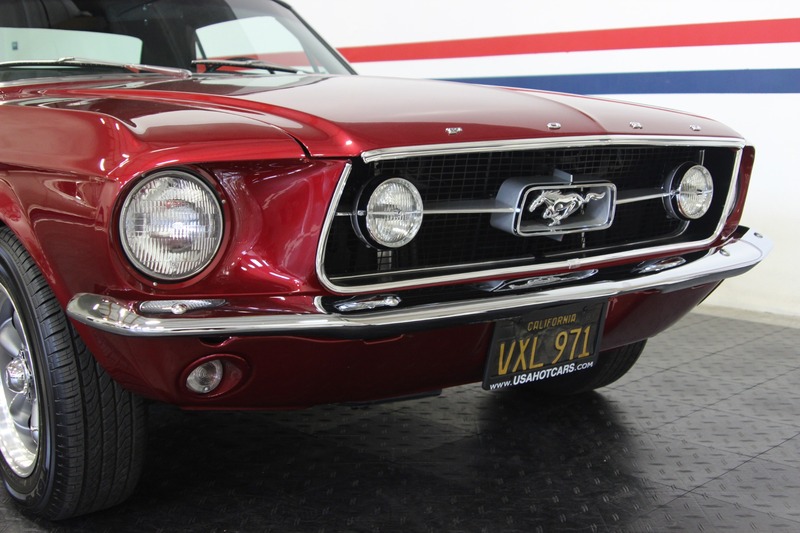 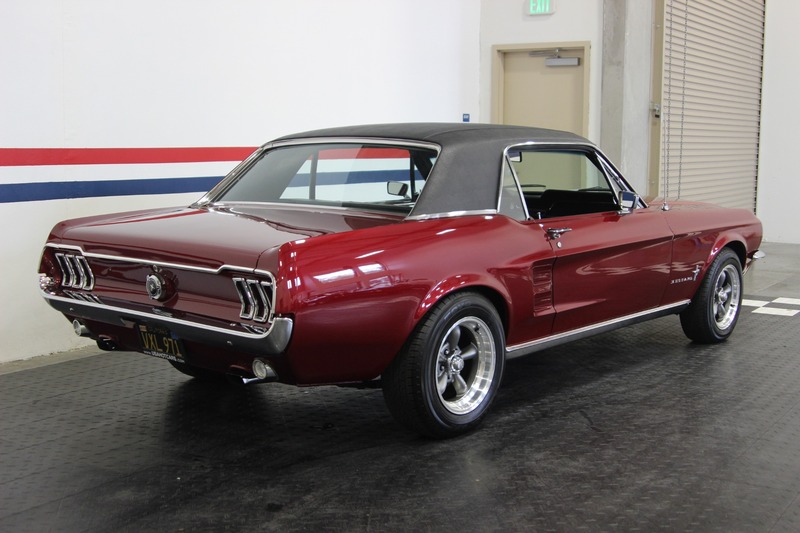 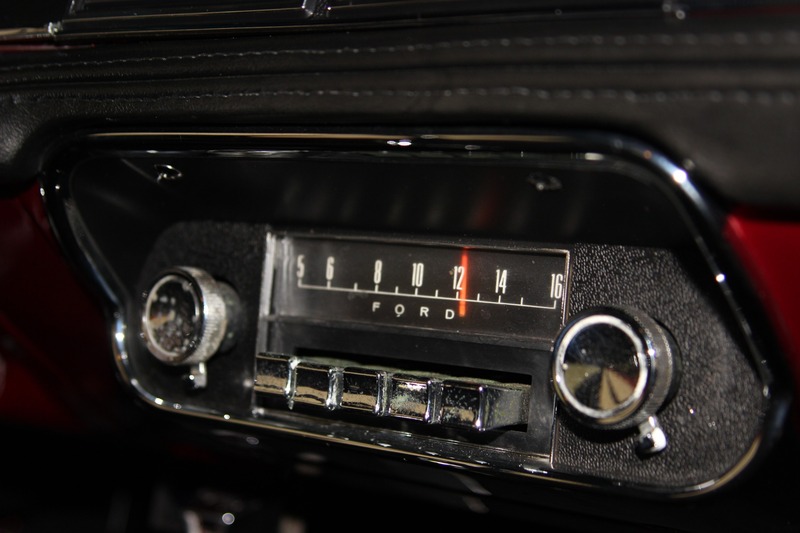 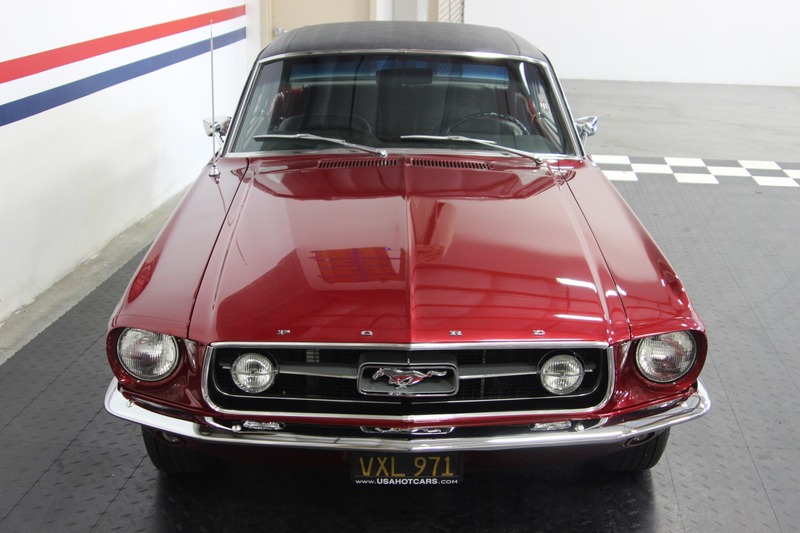 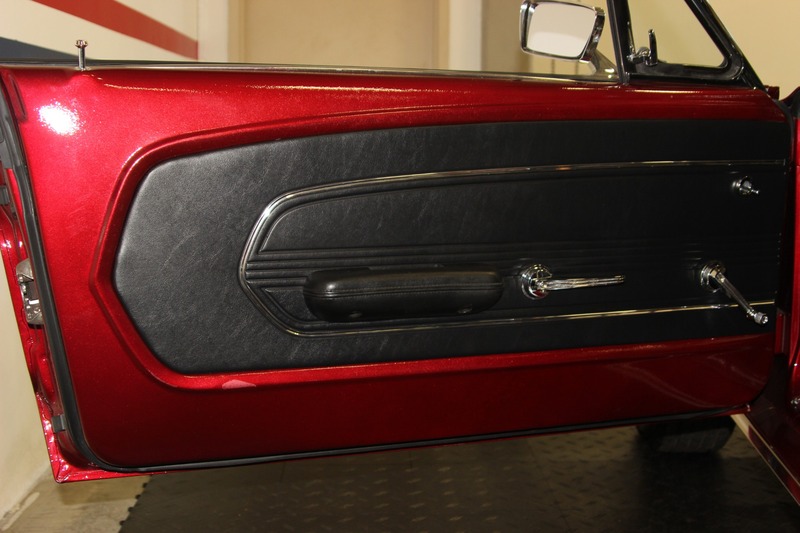 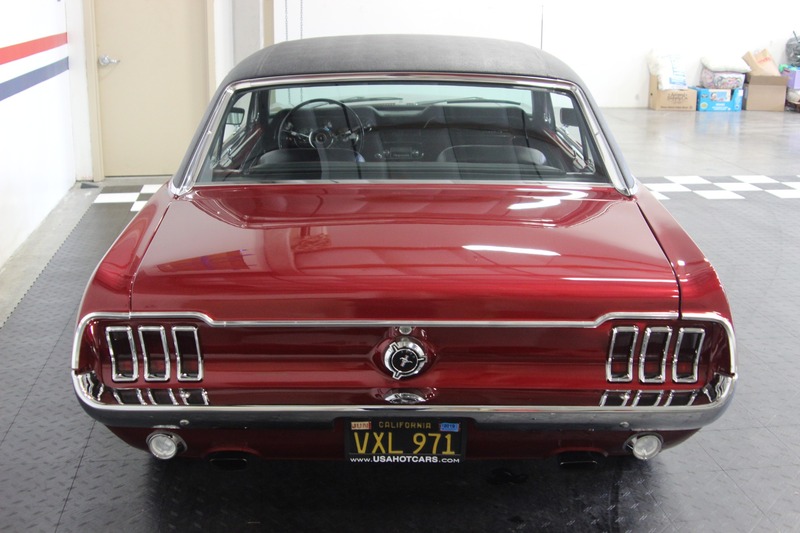 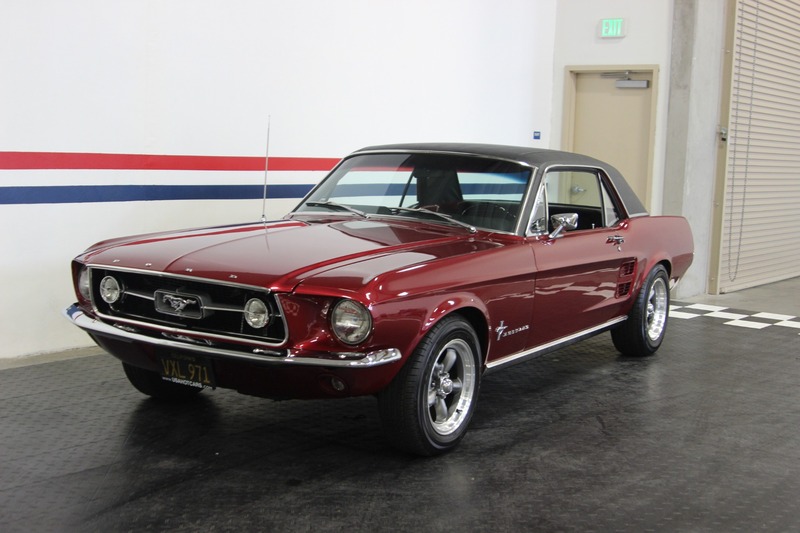 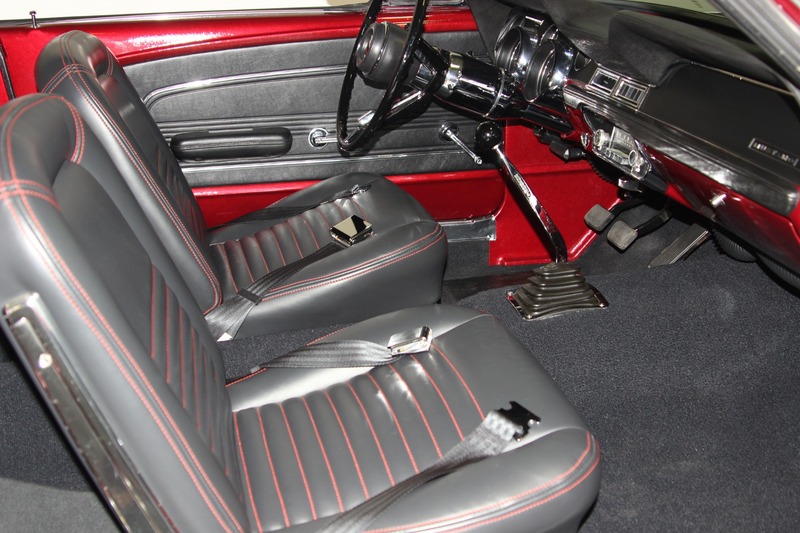 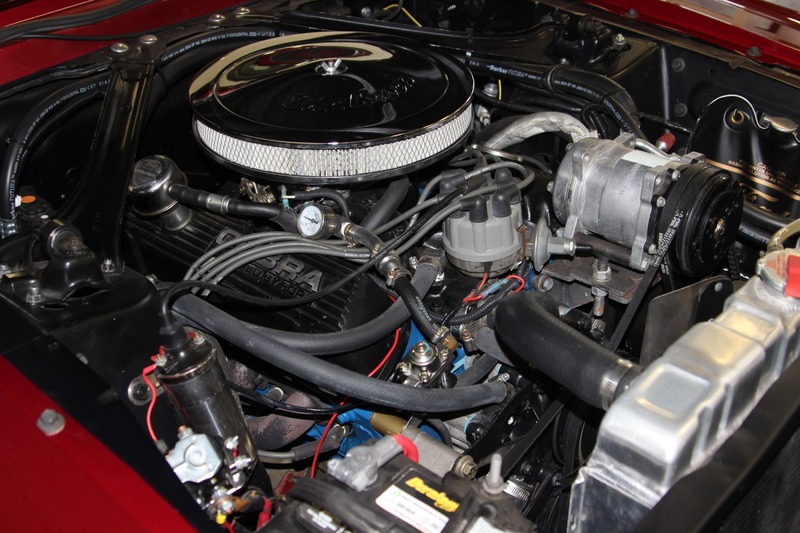 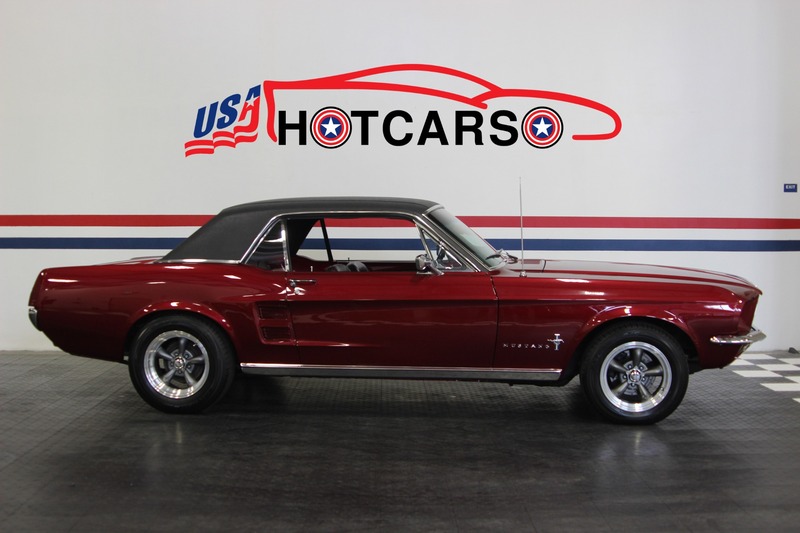 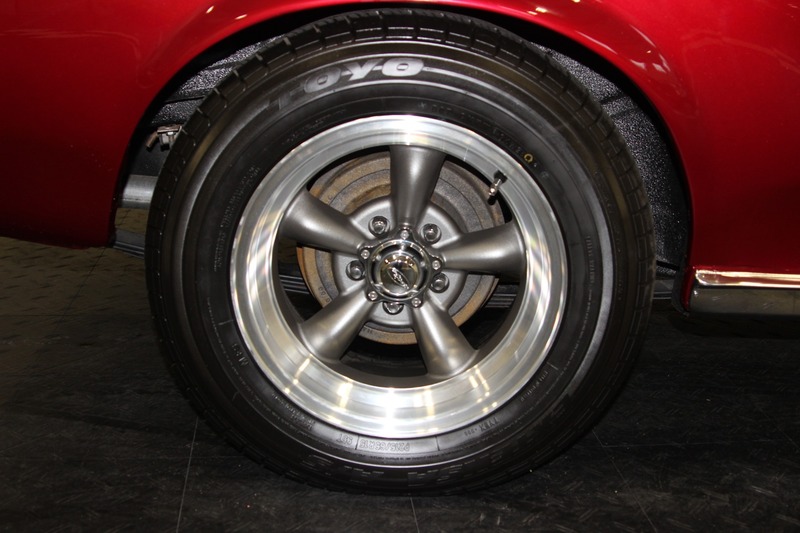 San Jose Built 1967 Ford Mustang that has been Beautifully Restored with a 302, 5 Speed, and Air Conditioning! 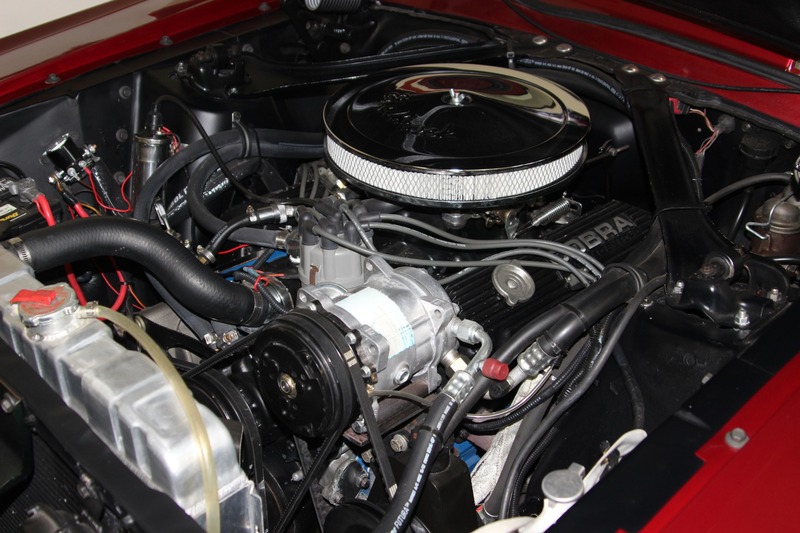 Edelbrock Performer RPM Aluminum Intake Manifold. 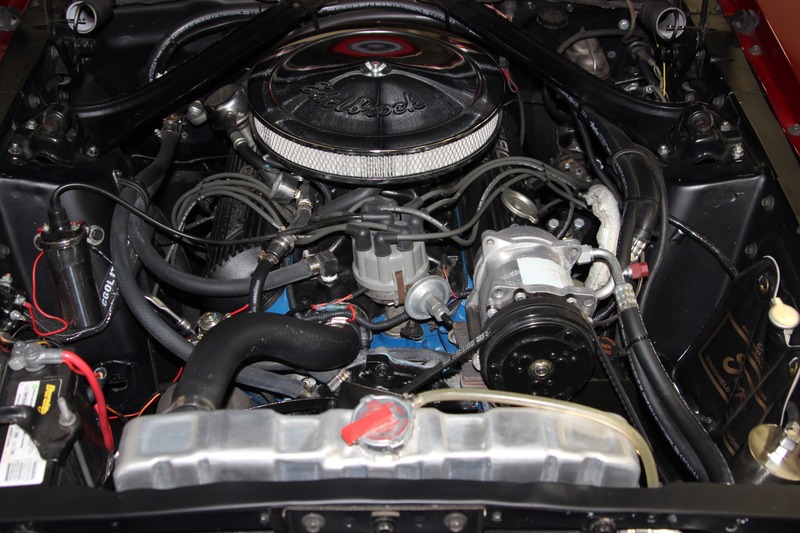 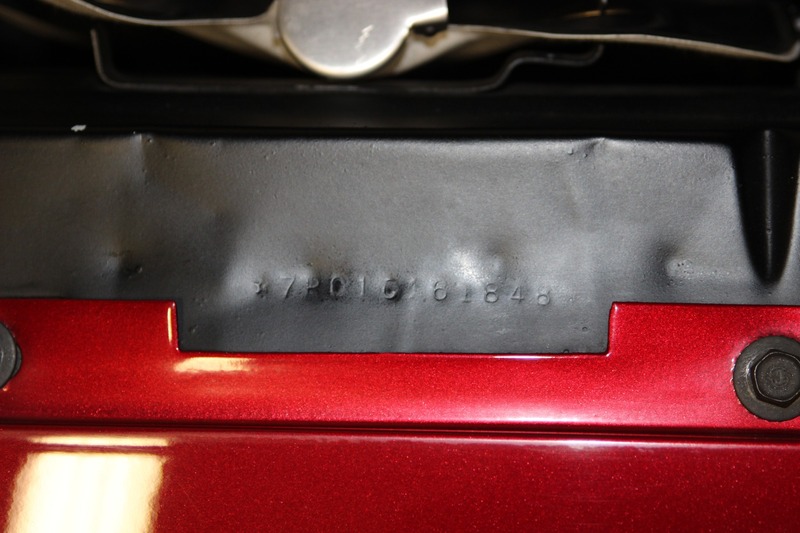 Finned Aluminum Cobra Valve Covers. 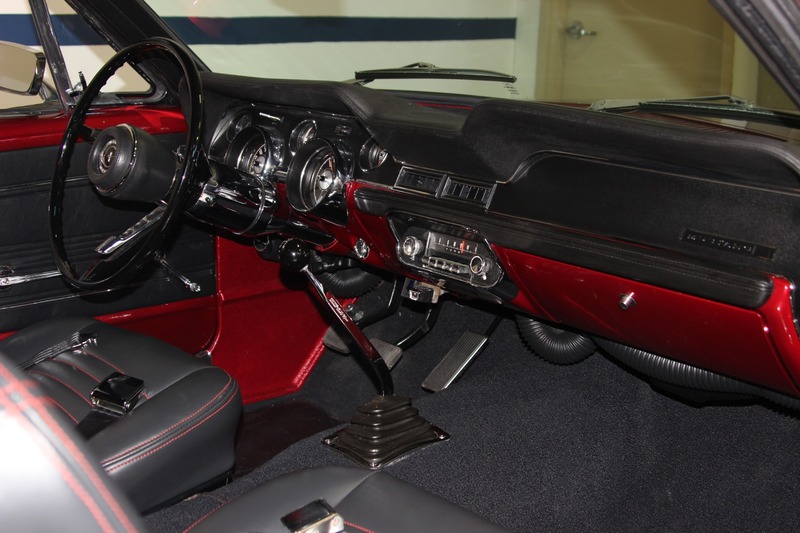 Long Tube Headers to Dual Exhaust. 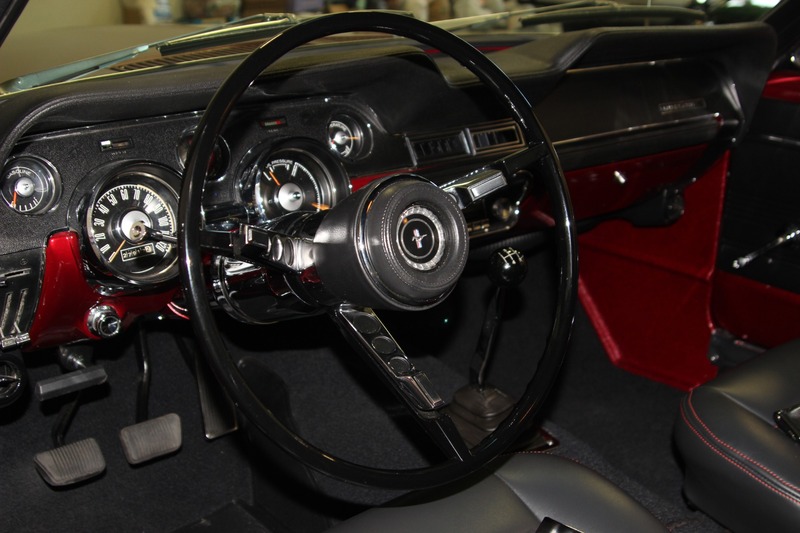 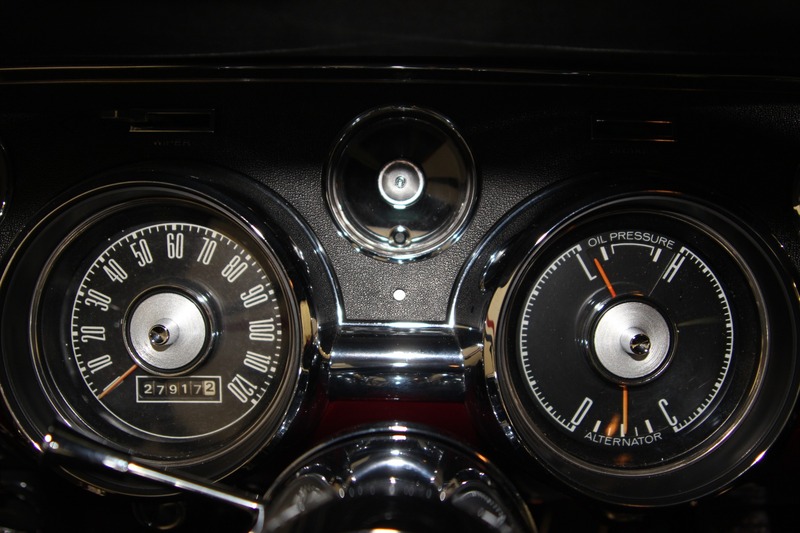 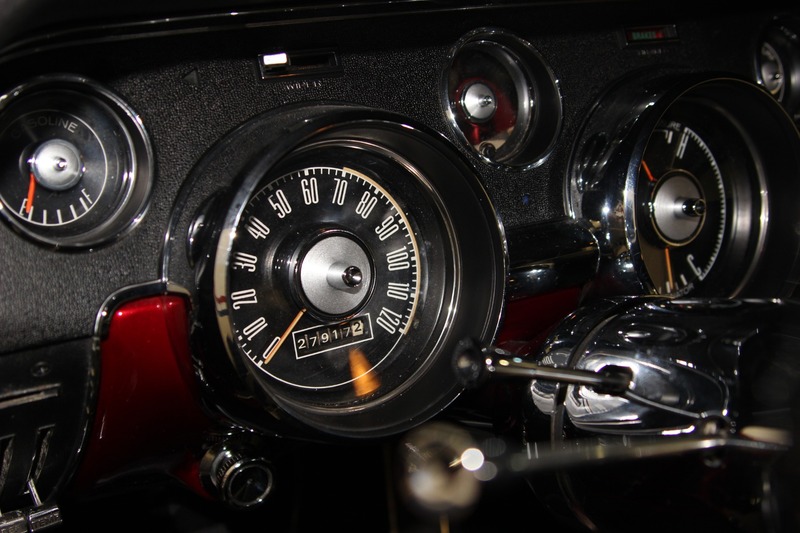 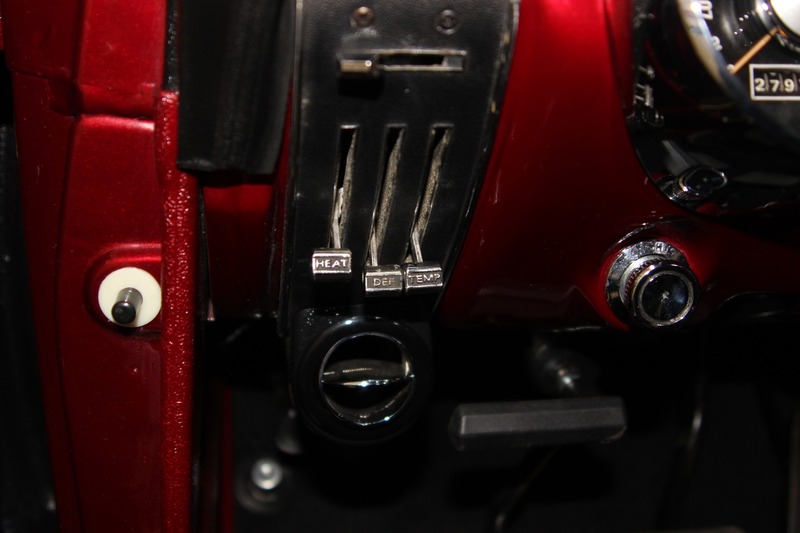 Tilt Steering Column with Factory Steering Wheel. 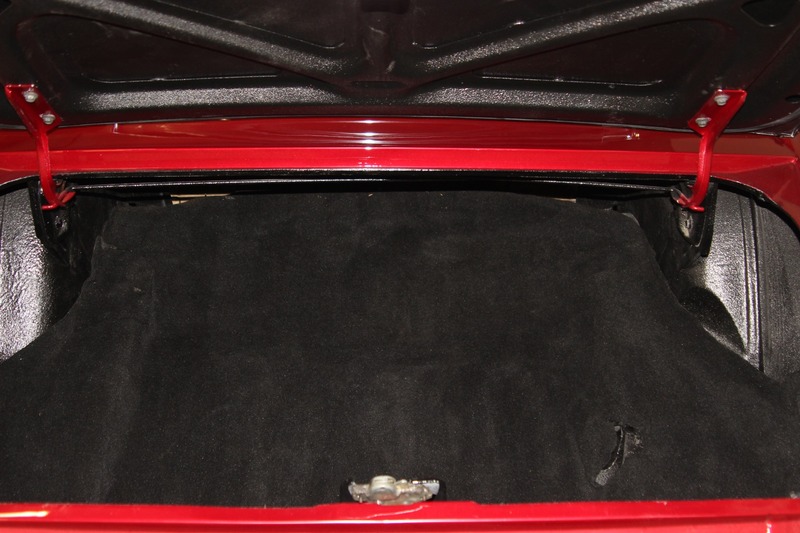 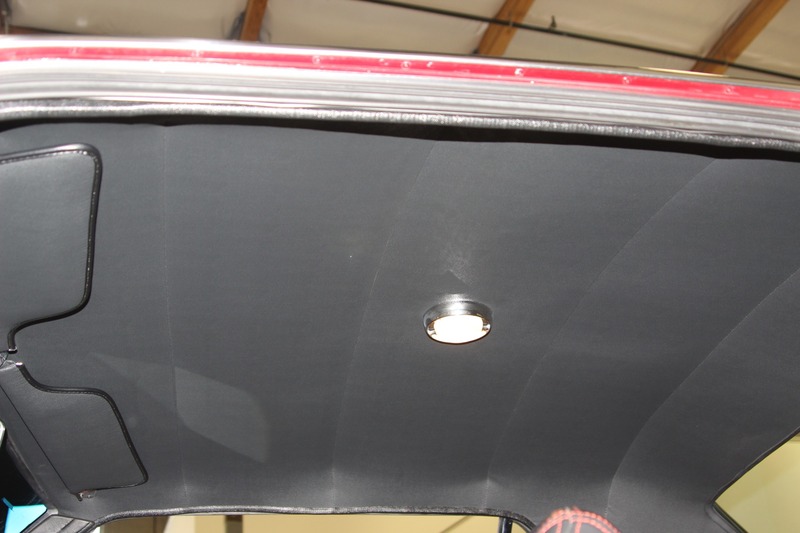 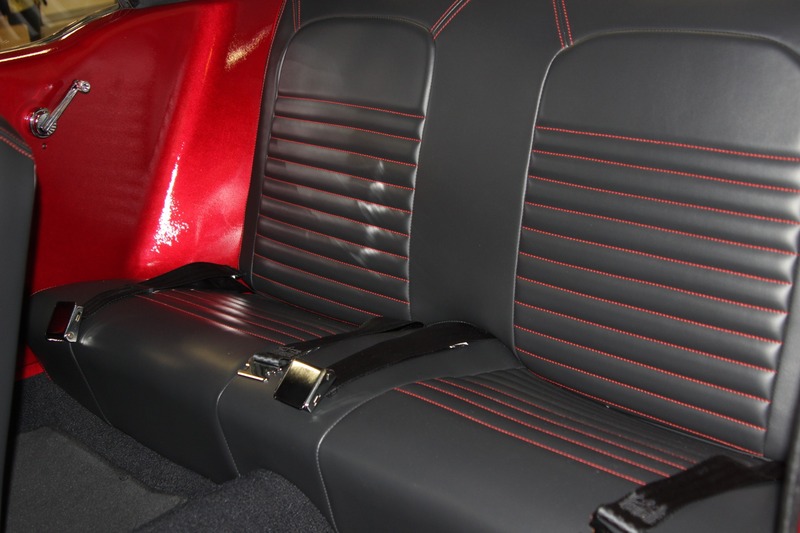 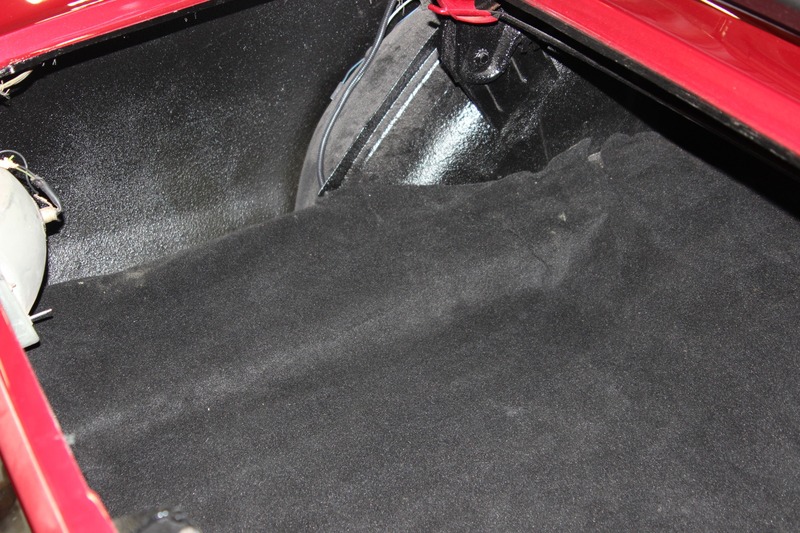 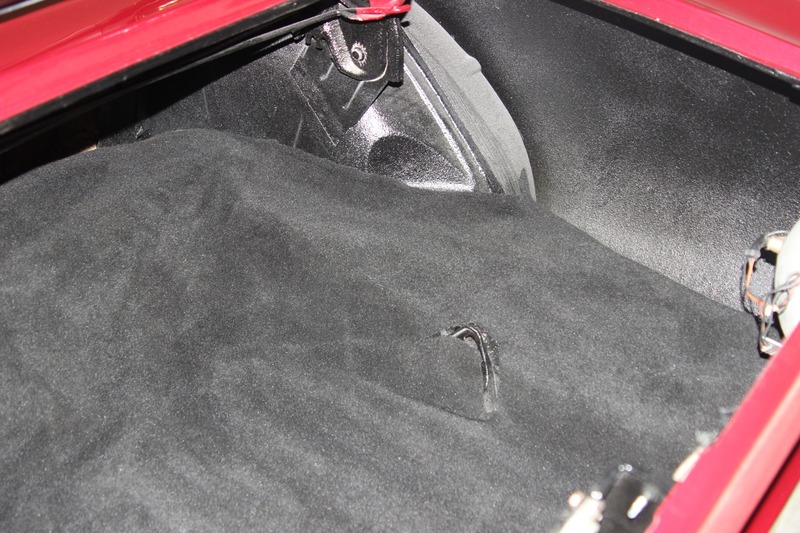 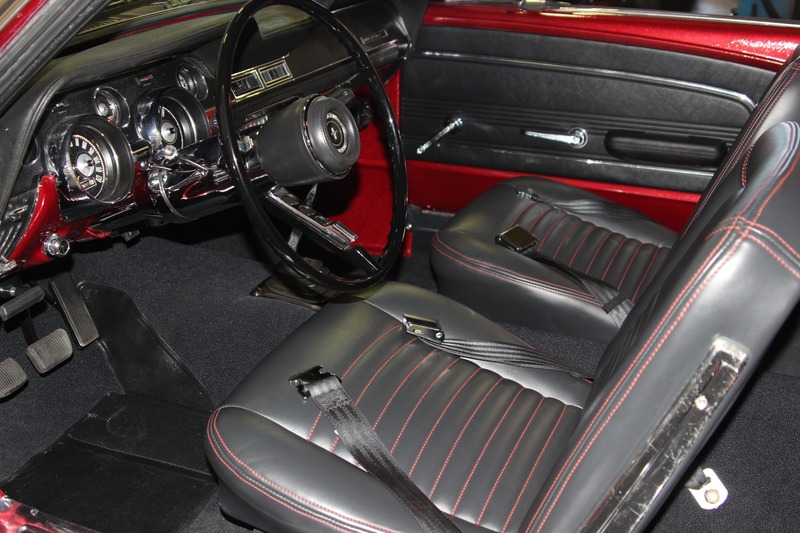 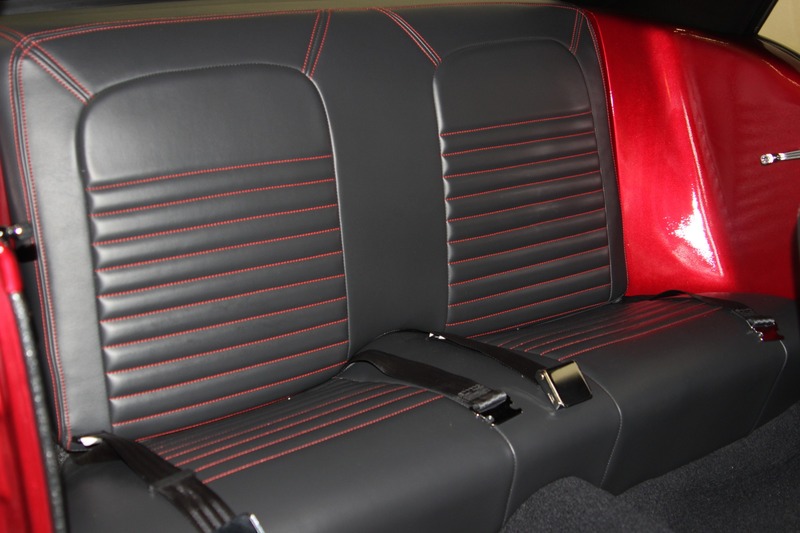 Vinyl Wrapped Bucket Seats with Red Stitching. 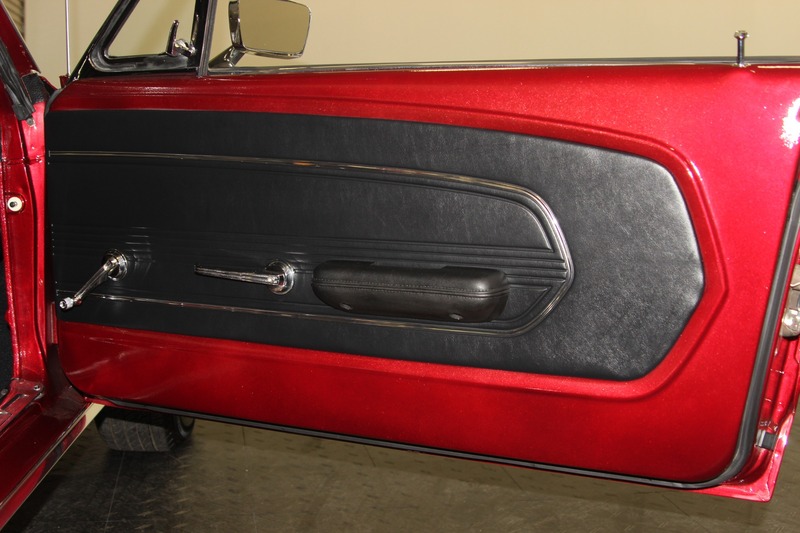 New and Refinished Trim and Bumpers. 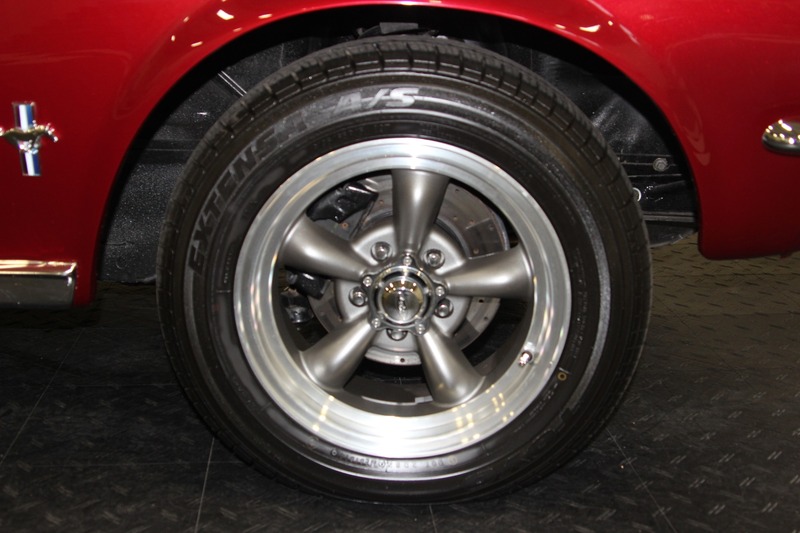 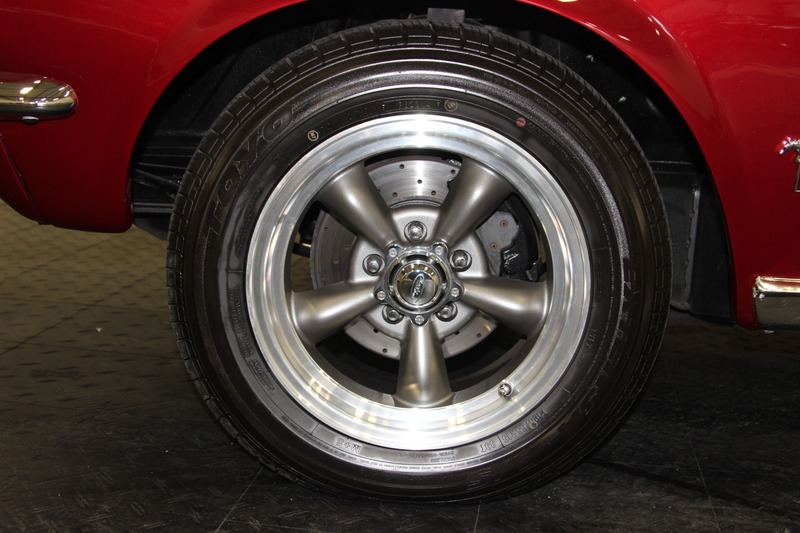 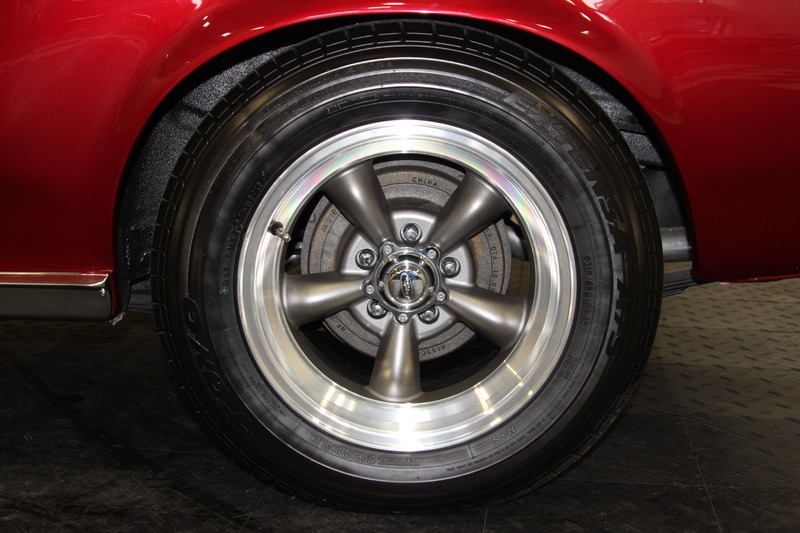 15 Inch Eagle Alloy Wheels with New Tires. 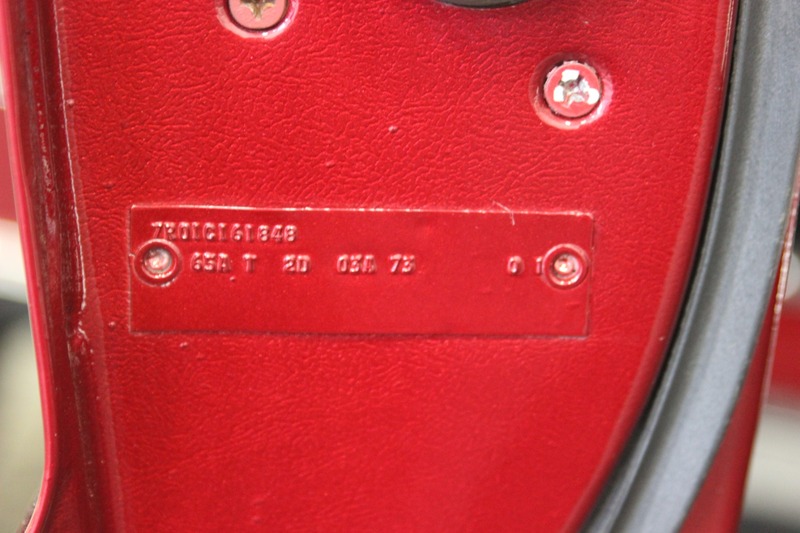 Original San Jose Built C Code Car. 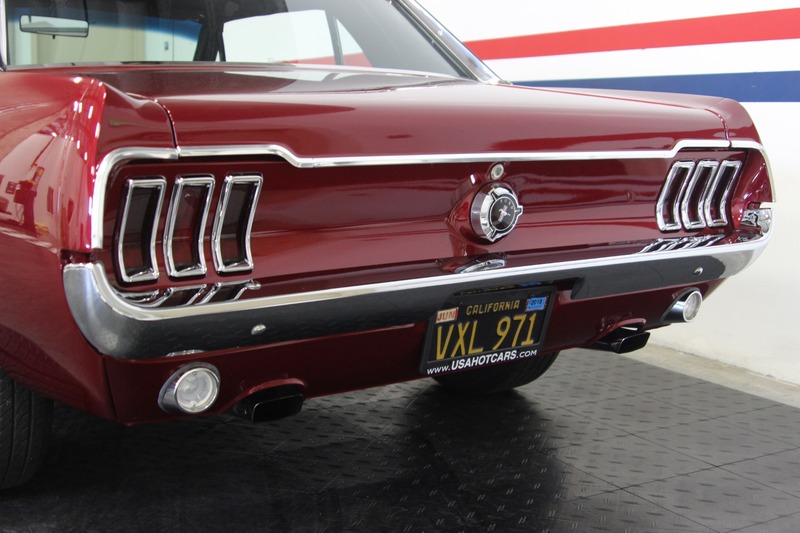 California Car with its Original Issue Black and Yellow License Plates.